If you have a question about research, writing, or MLA style, please submit it. If our staff editors can answer it, the response will be posted here. 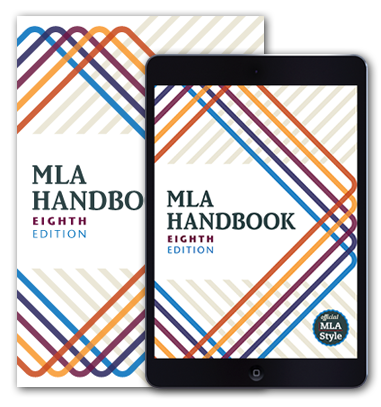 Since we don’t have the resources to answer all questions, we give priority to those not covered in the MLA Handbook and those that are of broad interest. Please browse our list of questions and answers before submitting your question. When submitting a question about documenting sources, you are more likely to receive a response if you provide an example of the work you are trying to document. What is your primary source of information about MLA style? Please send me The Source, the e-mail newsletter from The MLA Style Center, featuring articles, resources, quizzes, and recently answered Ask the MLA questions. Submitted questions are subject to the terms of service. They may be edited for publication on the site and republished in other contexts.